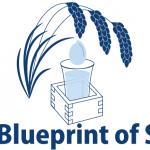 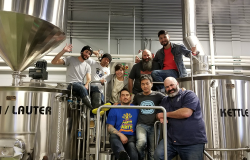 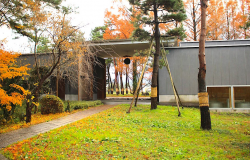 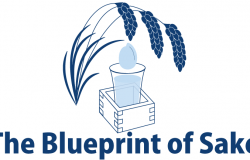 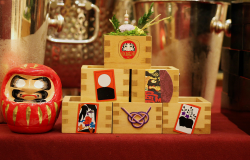 "The world-famous sake maker, KIKUSUI, teams up with Chotokuji, a local Buddhist temple, to give back to the neighborhood they call home - in the process providing a fascinating case study on the evolving role of traditional institutions in modern Japan." 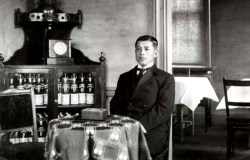 To survive in a harsh market, the makers of Dassai, Asahi Shuzo, needed to evolve. 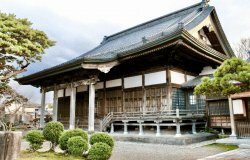 In doing so, they’ve found success around the world, but have they also turned their backs on tradition? 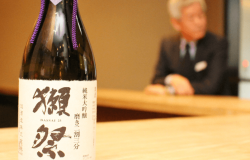 "We’ve reached an age in which producing great sake isn’t necessarily enough to translate into great sales." 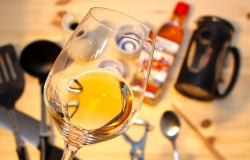 Explore all the ways to enjoy mirin, the sake-like seasoning found in nearly every kitchen in Japan but scare everywhere else. 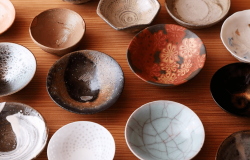 Join us for a look at some of the things, both traditional and modern, Japanese people do as one year becomes the next. 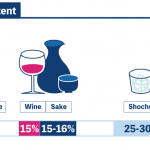 And, learn about the traditional New Year's sake known as "toso." 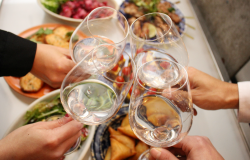 A toast to “Kanpai” ! 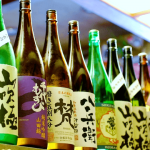 Most sake fans know that “Kanpai!” is Japanese for “Cheers!” But what does the word itself mean, and what are the traditions associated with it? 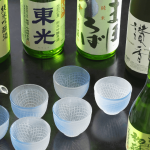 Size, shape, and material all have a big impact on how a single sake can taste. 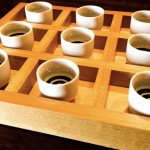 Read up on the basics of cup choice to level up your sake experience! 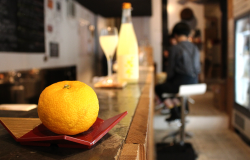 Join us for a whirlwind tour of all you need to know about yuzu and its uses in everything from sake to snacks. 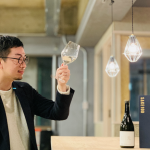 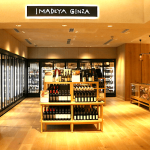 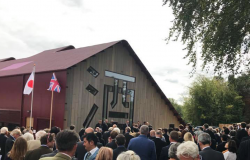 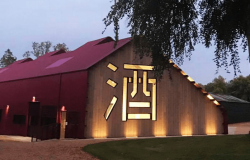 The Latest Sake News from Around The World - Sake Brewery Open in the UK / Riedel Handmade Sake Glasses Available / Italian Craft Beer Embraces "KIOKE"
How a 13-year-old transformed a small Fushimi brewery into a global powerhouse and changed the world of Japanese sake forever.